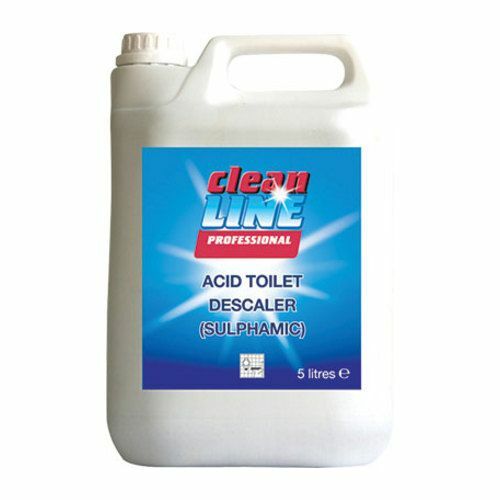 Cleanline Acid Toilet Descaler Sulphamic is a powerful acid toilet descaler. Formulated to rapidly descale, clean and disinfect. Use on porcelain, ceramic surfaces and stainless steel. Not suitable for chrome. 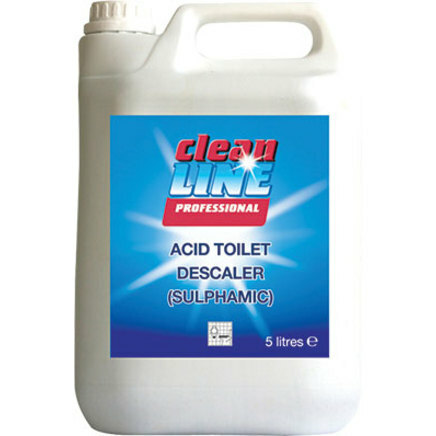 Here at Nexus Cleaning Supplies the Cleanline Acid Toilet Descaler Sulphamic is always available at the best possible prices. All of our products are available to buy in bulk no matter the size of your organisation so why not place your order today?